Visit our new garage door blog today where you'll find the latest posts and maintenance suggestions from our team of experts. You'll find lots of information that will help you keep your door operating perfectly all year long. Just scroll down here! 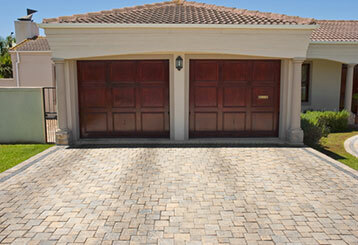 Find out what the benefits and disadvantages of a wooden garage door are and why so many people choose to get this type of door installed. 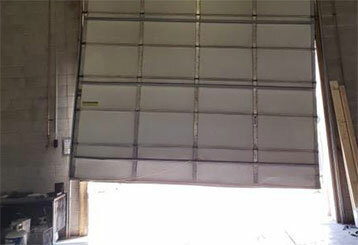 There are a lot of things can cause your garage door to break down. Here you can learn about a few of the most common issues that tend to occur.